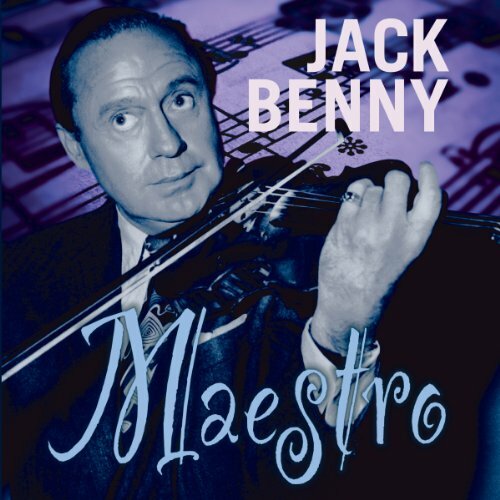 Voir les résultats écrits par "Bill Morrow"
As a comic instrumentalist, sawing away week after week at his violin, Jack Benny stood as radio's reigning off-key virtuoso, producing more laughs per measure than any other comic before or since. 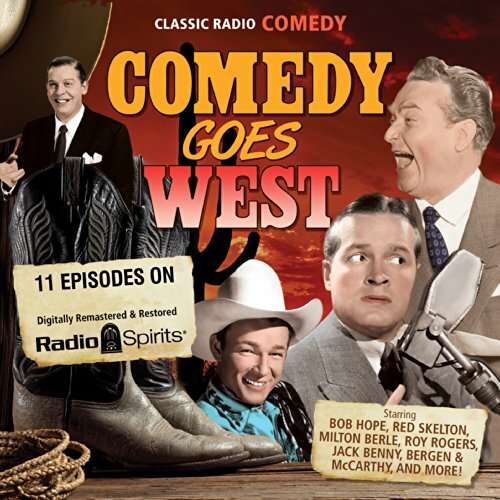 This seven hour set of 14 digitally remastered radio episodes finds Benny and his badly squeaking bow mangling the classics and infuriating the long-suffering Professor Andre LeBlanc (Mel Blanc). He also discovers his "talent" as a songwriter - a skill every bit as highly developed as his ability with the violin. 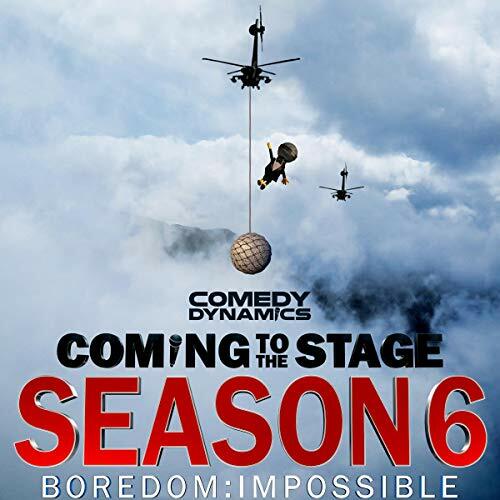 In Season 6 of Coming To The Stage, Comedy Dynamics’ first original series, host George Wallace introduces a new group of up-and-coming comedians who people will be talking about tomorrow. The full list of authors and narrators also includes: Amy Silverberg and Stephanie Simbari.